Herbal-enhanced saline spray joins national association for drug retailers; Introduces more consumers to the nasal spray’s allergy, sinus relief benefits. Dr. Neuzil's Irrigator nasal cleansing spray is now a part of the Chain Drug Marketing Association. We had never seen a product like Dr. Neuzil’s Irrigator before and were impressed by its herbal-enhanced, all natural active ingredients. Adding the spray to our distribution program enables us to meet a growing demand from our retailers. 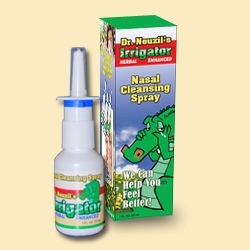 More than 6,000 independent pharmacies now have access to Dr. Neuzil’s Irrigator nasal cleansing spray (http://www.IrrigatorNasalSpray.com) with the product’s introduction to the Chain Drug Marketing Association (CDMA). The national trade association has accepted the saline nasal spray into its distribution channel and is now marketing the product to regional drug chains, independent pharmacies, regional drug wholesalers, specialty distributors and buying groups. Developed by a Central Florida nurse practitioner, Dr. Neuzil’s Irrigator is a saline-based formula that helps remove airborne irritants that cause nasal discomfort such as pollen, pet dander, mold spores, dust, etc. Its essential oils soothe and moisturize nasal passages leaving the user feeling refreshed. The spray is available in more than 125 locations including drug stores, natural product and health food stores, e-tailers and medical practitioner offices. “CDMA has built its reputation as an organization whose sole purpose is to support retail owners with marketing and merchandising efforts. Having Dr. Neuzil’s Irrigator in CDMA’s product offering gives us enhanced and targeted exposure to a mainstream consumer audience,” said Ed Neuzil, ARNP, PhD and founder of Dr. Neuzil’s Irrigator. 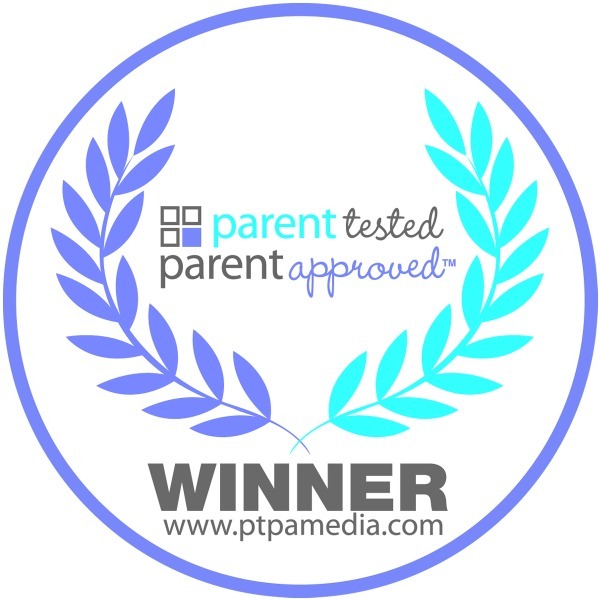 Suitable for children four years and older, Dr. Neuzil’s Irrigator nasal cleansing spray recently was awarded the Parent Tested-Parent Approved Seal of Approval after a panel of unbiased parent volunteers tried the spray on themselves and their children who also loved it! The Chain Drug Marketing Association (CDMA) is owned by over 100 regional drug chains, independent pharmacies, regional drug wholesalers and specialty distributors, who collectively serve more than 6,000 drug stores. We help suppliers communicate with our members through our extensive marketing programs. We differentiate ourselves by supporting suppliers’ sales teams 52 weeks a year, offering centralized billing, and hosting trade shows for networking and relationship building, including our unique and innovative Virtual Trade Show. We have created a store brand of 900 + skus exclusively for our members and have formed strategic alliances to help fulfill our mission. CDMA has been helping suppliers “make the connection” for over 85 years. Developed by a Central Florida allergy and sinus medical practitioner, Dr. Neuzil’s Irrigator nasal cleansing spray provides fast, convenient and easy-to-use relief for nasal irritation caused by various factors including allergens and other pollutants. An alternative to common nasal therapies such as a Neti pot or simple saline rinse, the herbal enhanced spray can be used anywhere, is not as messy as other sinus solutions and leaves the nasal passages clean and pleasantly refreshed. For additional information about Dr. Neuzil’s Irrigator, its ingredients and directions for use, visit http://www.IrrigatorNasalSpray.com.